Before purchasing, please measure your strap size according to the following method. 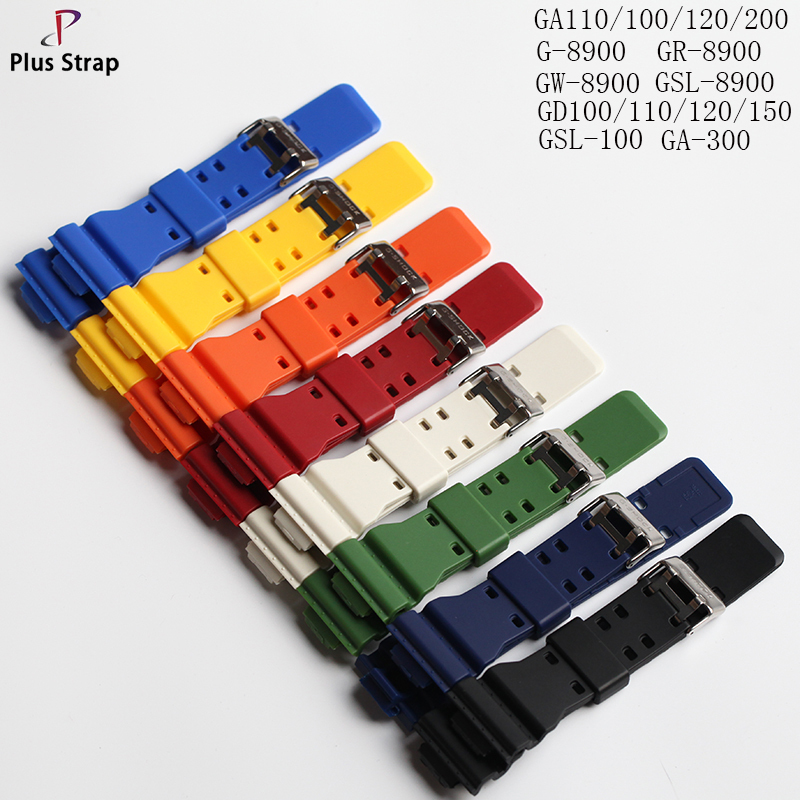 According to the measurement results, different brands of straps will be different. Our company is a professional factory. If you want a large order, please contact me. 1 If you are not sure what size or style you need to purchase, please contact us. 2 All the bracelet will be equipped with installation tools to facilitate your installation. 3 Before ordering, you can choose different express ways. Of course, their arrival time and cost are different.